Auto accidents are no fun. Having been in the business for years, we understand what a frustrating ordeal they can be. That’s why we’ve dedicated ourselves to making the collision repair service as pleasant and easy for you as possible. Our highly trained, dedicated, and friendly staff, and dedication to returning your damaged vehicle to pre-accident condition will leave you feeling stress-free and have you back on the road as soon as possible. With strong manufacturer affiliations and trained technicians with countless years of auto collision repair experience, you can rest assured that your vehicle will be returned to perfection. 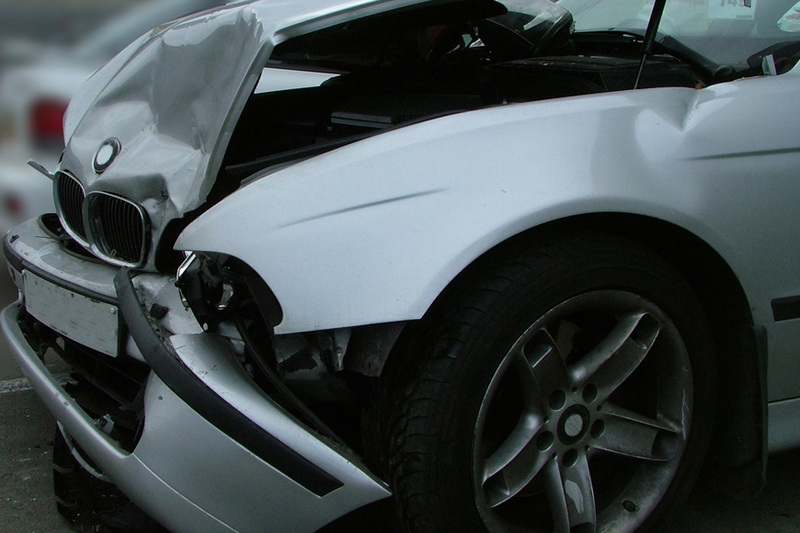 We can help you with anything ranging from minor scratches and dents to major body-work. Our state of the art computerized paint mixing systems and precision measuring equipment help ensure that the job is completed up to industry standards. 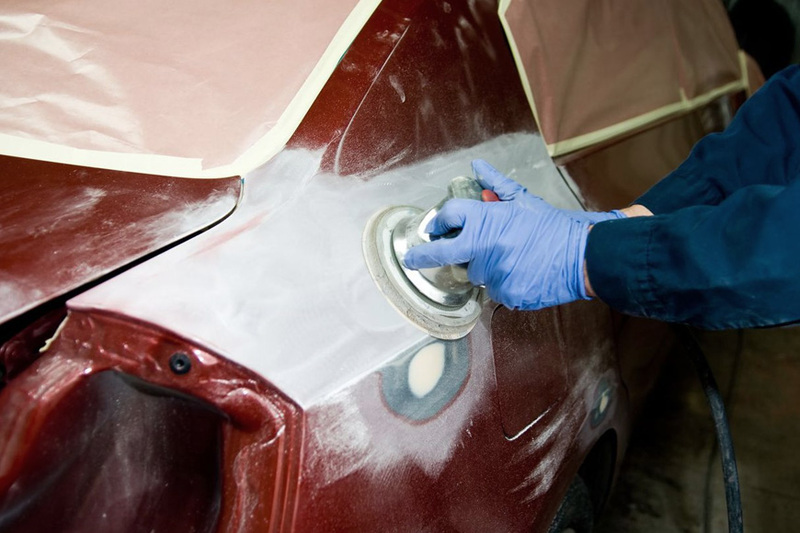 Slim’s Body Shop provides a limited-lifetime warranty for all collision repairs, so you can drive away with the peace of mind knowing the job was done right.